Relaxation is not my style, and Labor Day weekend was no exception to that rule. It seems to be a recurring pattern that three day weekends are actually jam packed and tend to provide a poor opportunity for catching up on sleep. However, that’s ok with me! Dance lessons at the Edge nightclub, going to an Aces game, chilling at Ceol’s (Irish pub), tubing the river, gobbling food at the rib fest, hiking Mt. 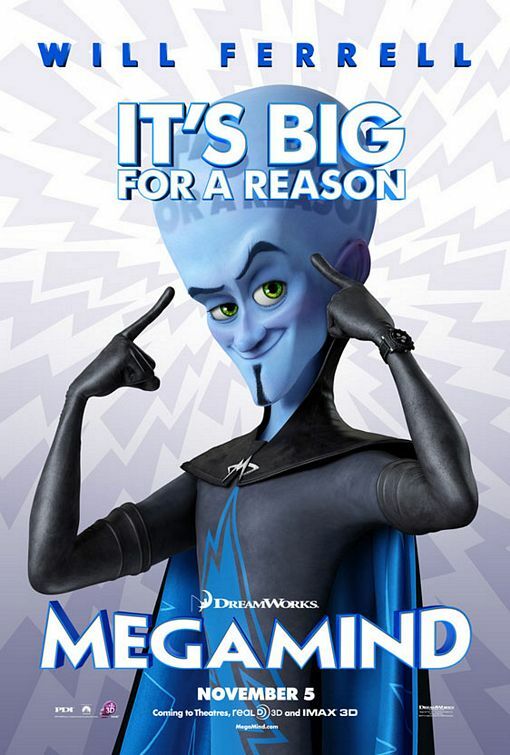 Rose, cliff jumping, and finally watching Megamind, a hilarious movie (with shout-outs to the Incredibles) that came highly recommended from a reliable source. Needless to say, it was a very packed and adventuresome weekend. Of course, packing that much activity into such a short weekend is just a recipe for exhaustion, and sure enough I paid the price Monday night, collapsing into a pile of mindless goo at 9 PM as my body decided to shut itself down in preparation for the work week. However, when all was said and done, it was quite a fantastic three days off, and I didn’t fill it with meaningless things just for the sake of staying busy. As a society, we often keep busy to feel like we’re being more productive or a better citizen or better family member, but really we’re just missing life and letting it fly by. So my advice is this, take time to enjoy the little things, because they’re the ones that count in the end. A solid weekend with your friends can never be replaced, and it’s those experiences that will stick with you the rest of your life. Speaking of awesome experiences… next stop, Tough Mudder on the 18th! GET SOME! Are you able to relax on holiday weekends? Previous If “IT” Doesn’t Matter, What Do I Do About My Job?